If you are aware of children who are going without a lunch at school, we can help. Please call 403 264 7979 or email info@bb4ck.org to learn more. 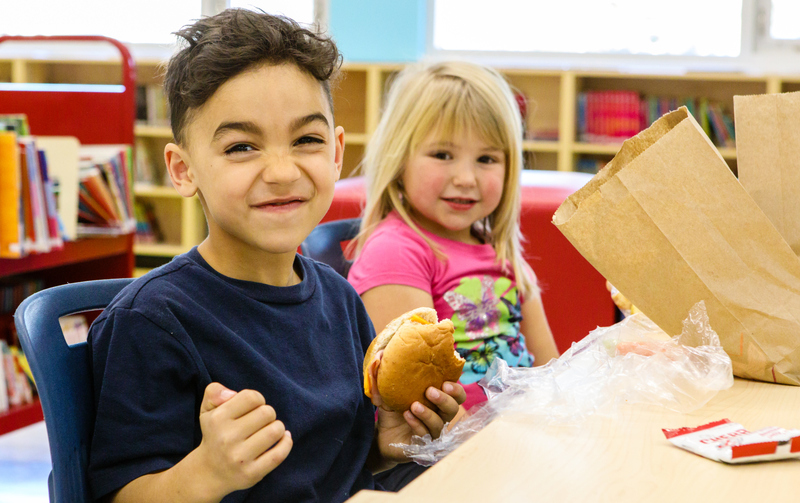 Involve your community and school community/parent council in food drives, bake sales, or other fundraising opportunities to help support hungry kids and empower your community to directly impact children in your neighborhood schools. Create a sharing table, pantry or fridge – supervised by a member of school staff, school families/students can bring in extra food to contribute to the sharing table. Students who need food can choose items for lunch from the table with the help of the supervisor. Non-perishable snack items are recommended as extra items can be kept for future need. Families who would like to help can coordinate with school staff to send an extra lunch or non-perishable snack items to the school on a rotating basis. Any extra non-perishable snack items can be kept for future need. determine if they have an in-kind donation program that can support your school or community group. Try local, independent locations first then consider chain stores in the area. Please call 403 264 7979 or email info@bb4ck.org to learn more. may be created from a group of like-minded people who come together to feed kids in their neighborhood schools. The group will find its own volunteers and AHS approved kitchen space and BB4CK can provide resources such as school connections and fundraising support. 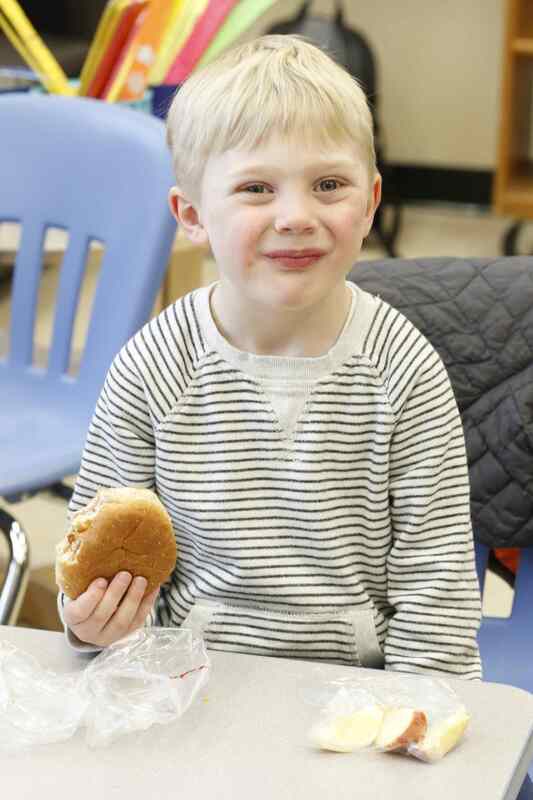 Community groups can participate in special projects such as baking days or snack support, and support schools by making and delivering lunches anywhere from once or twice a month to 1 to 2 days a week. group. Kitchen delivery is available only for schools within the delivery zone. their funds and forecast future funding needs.